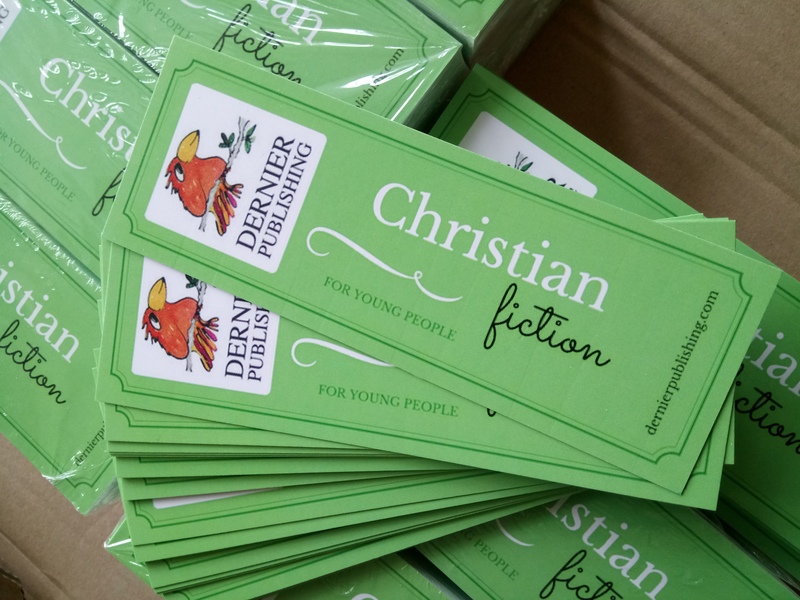 We have bookmarks! They say ‘Christian Fiction for Young People’. ← You Can Be a Youth Worker!